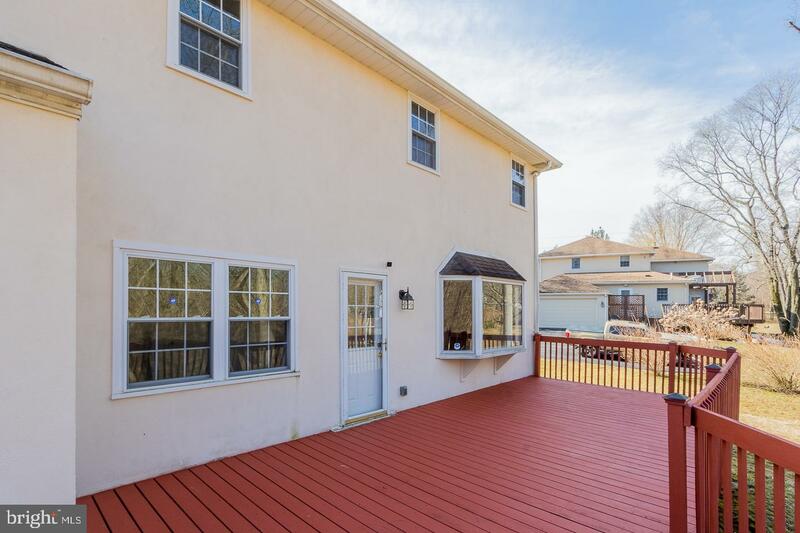 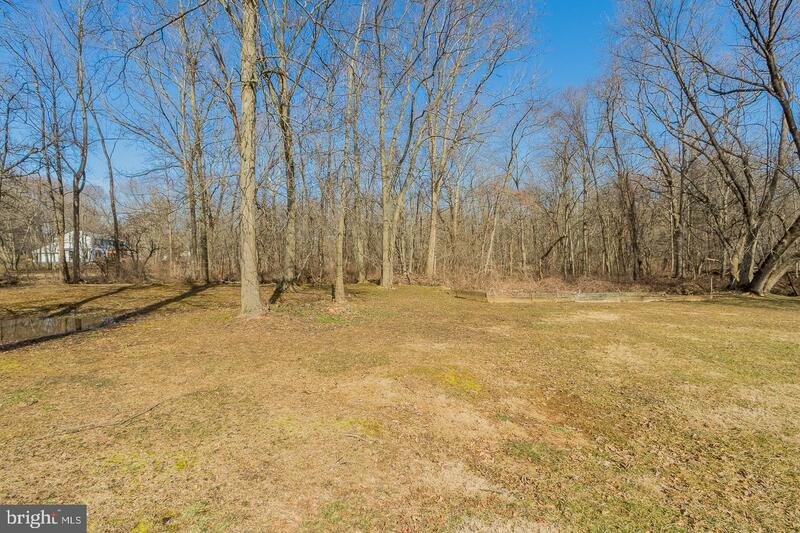 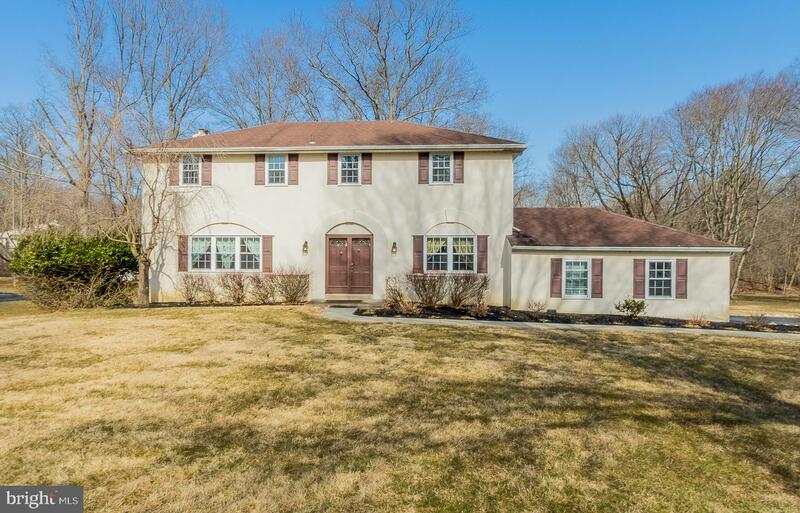 Welcome to 784 Fawnhill Road in Radnor Township. 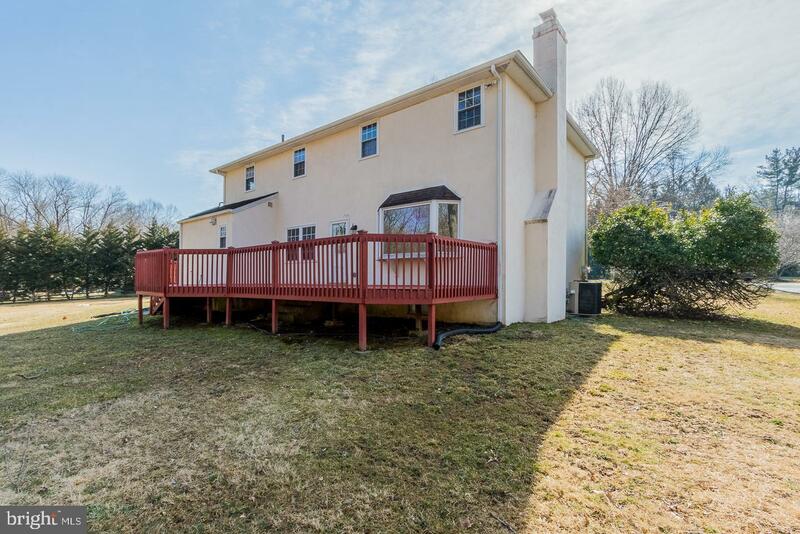 This 4 bed 2.5 bath single family home situated on approx 1 acre flat ground, it has all the upgrades that you are looking for. 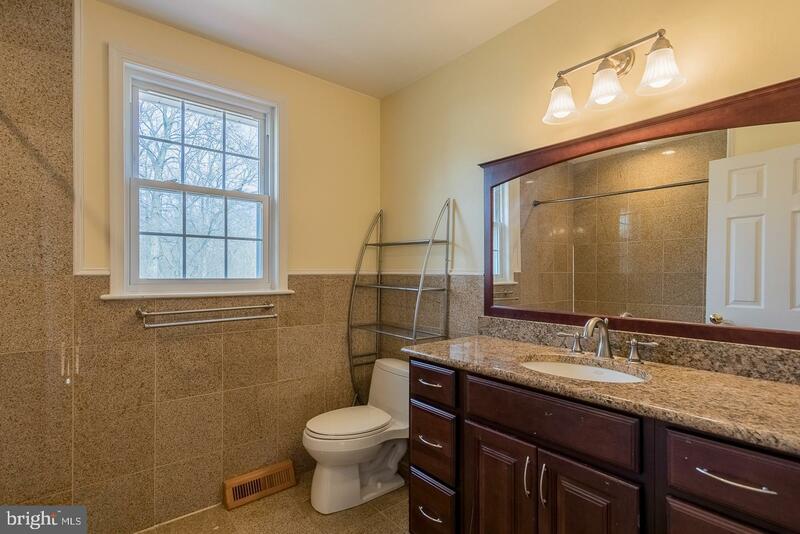 The kitchen and bathrooms are completely redone. 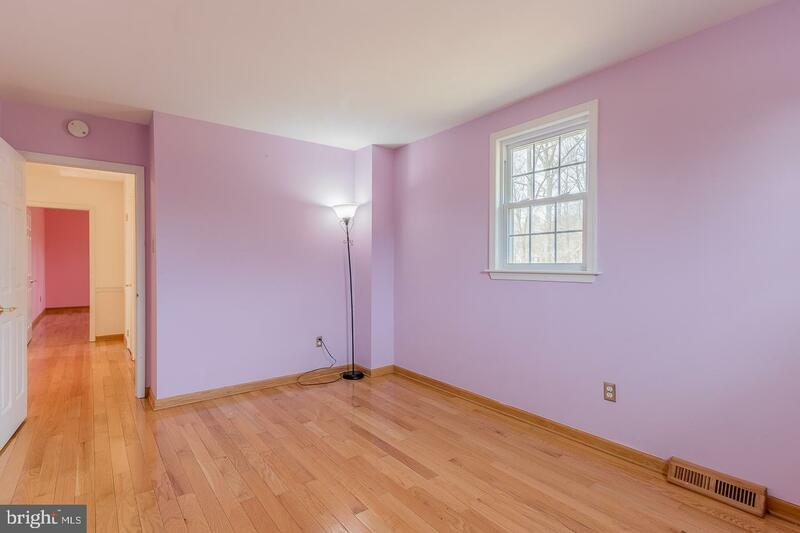 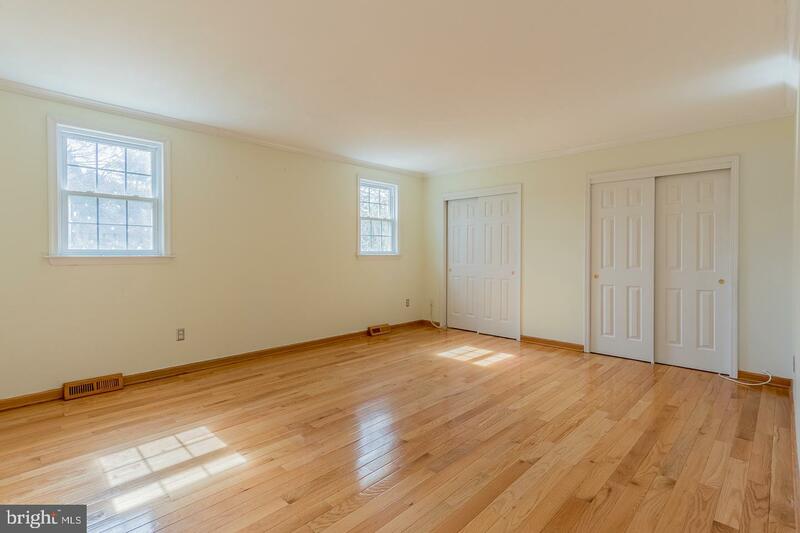 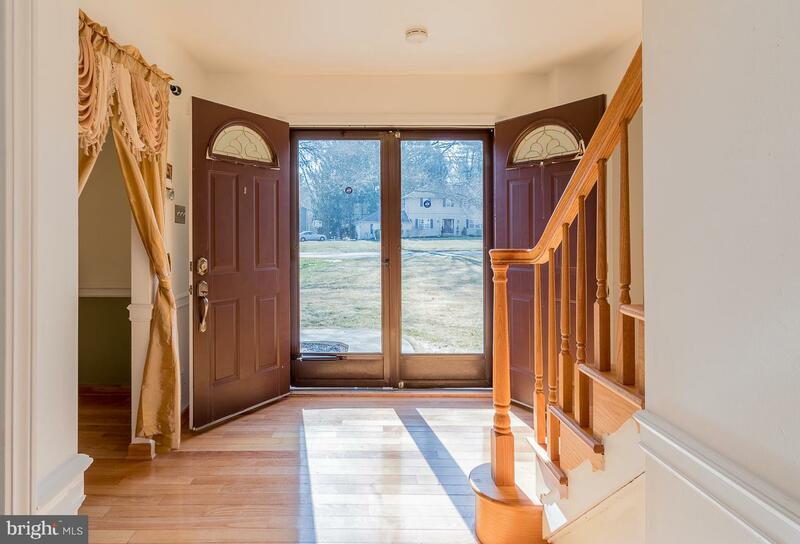 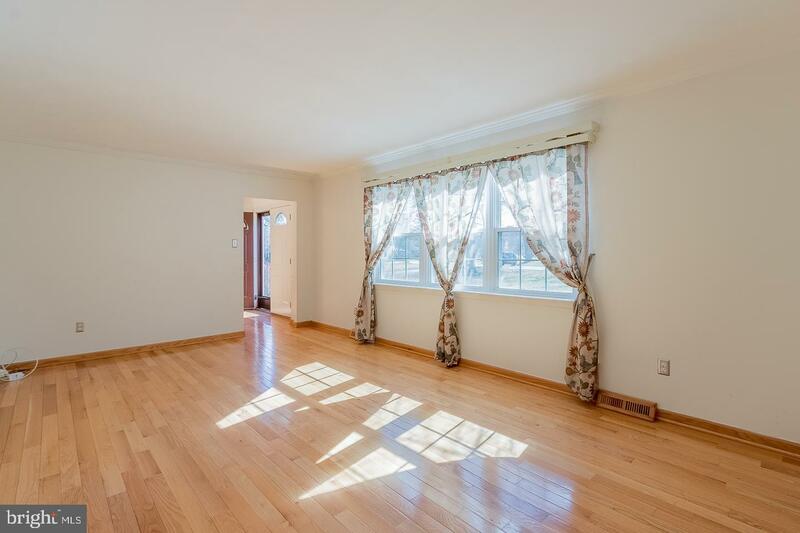 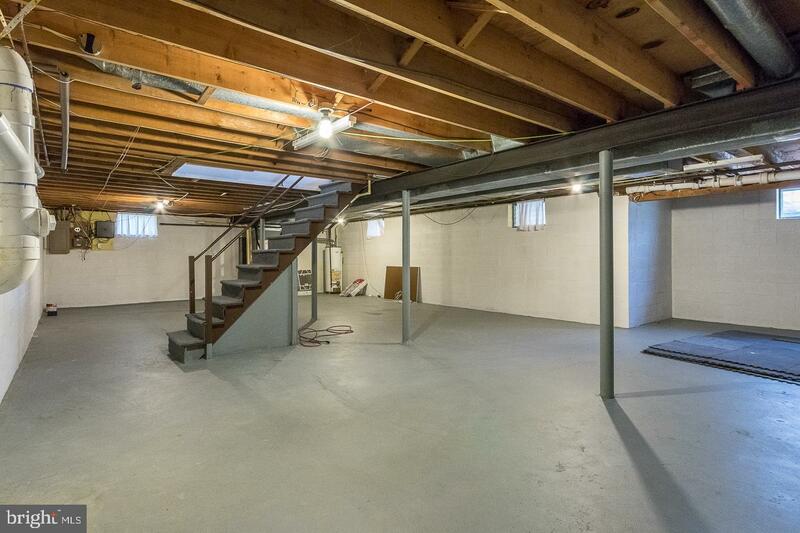 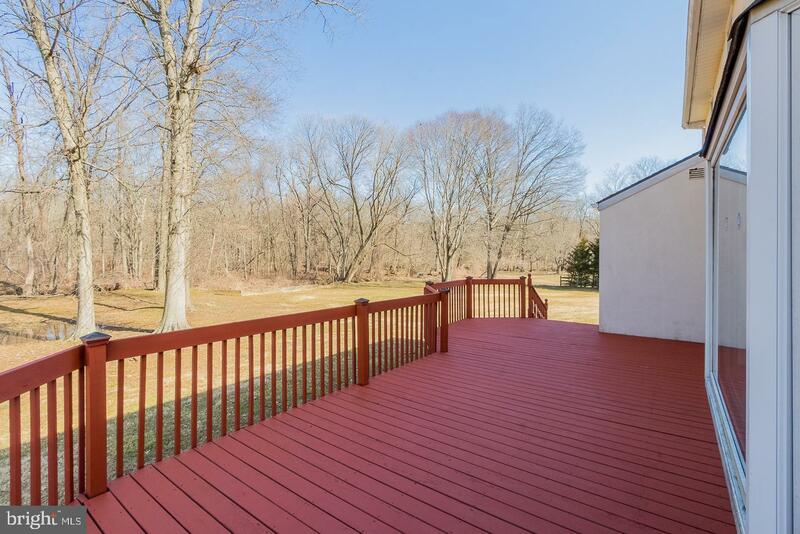 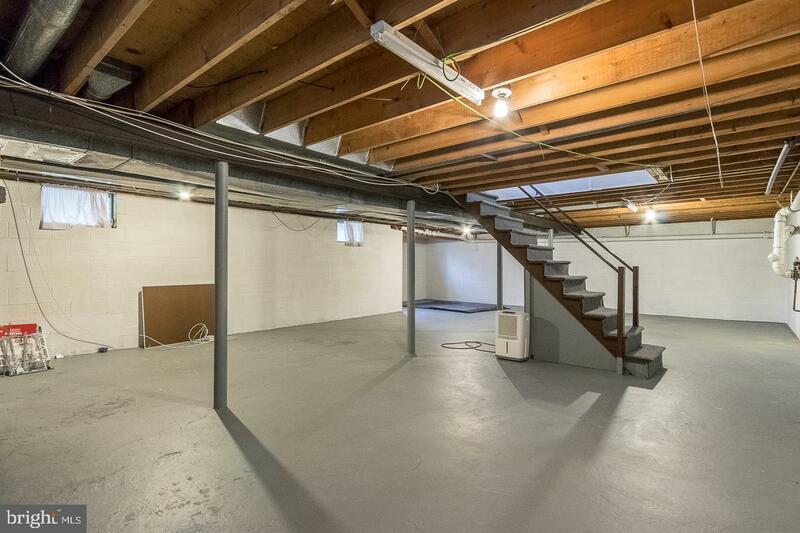 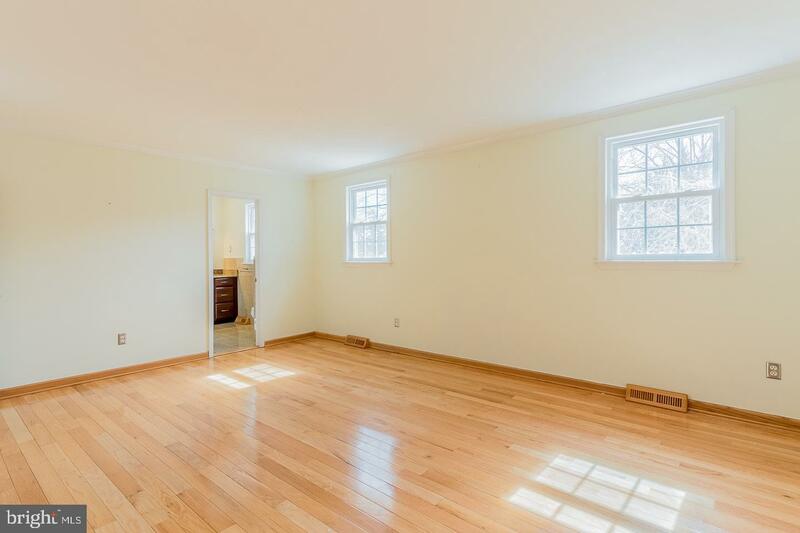 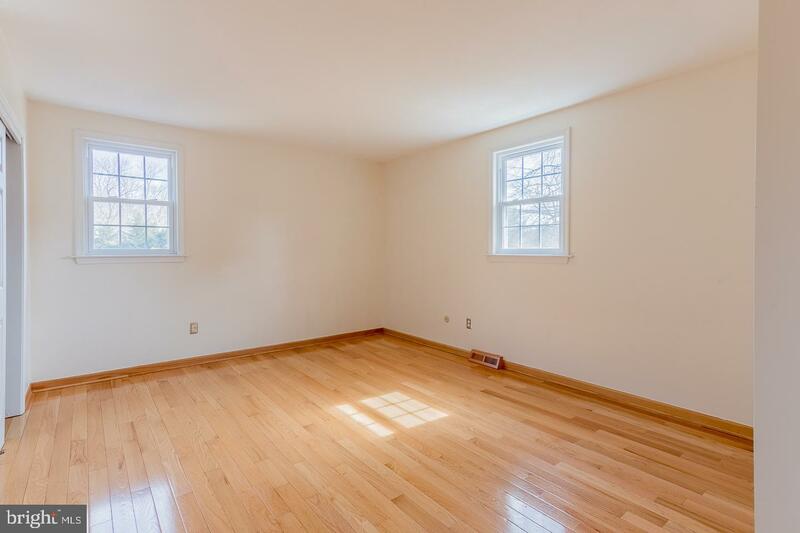 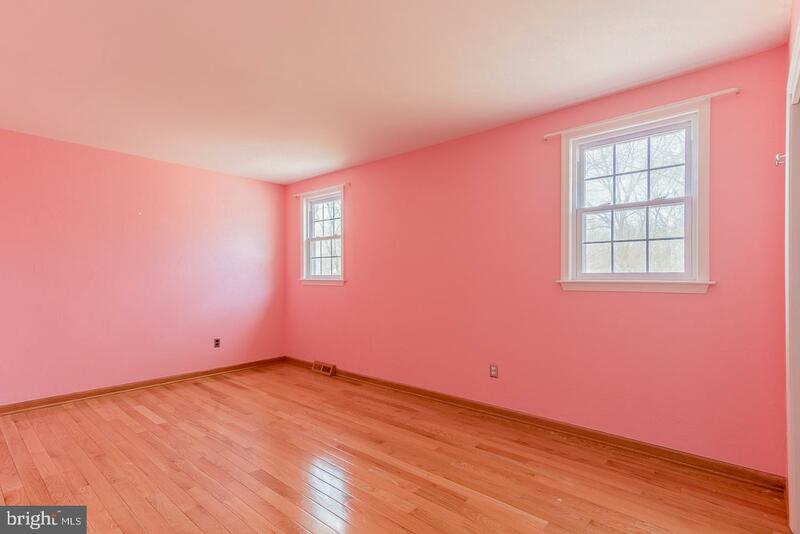 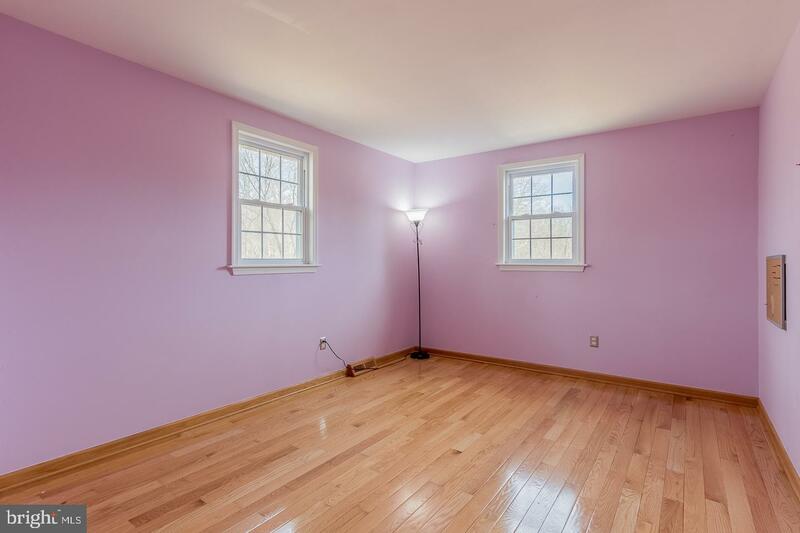 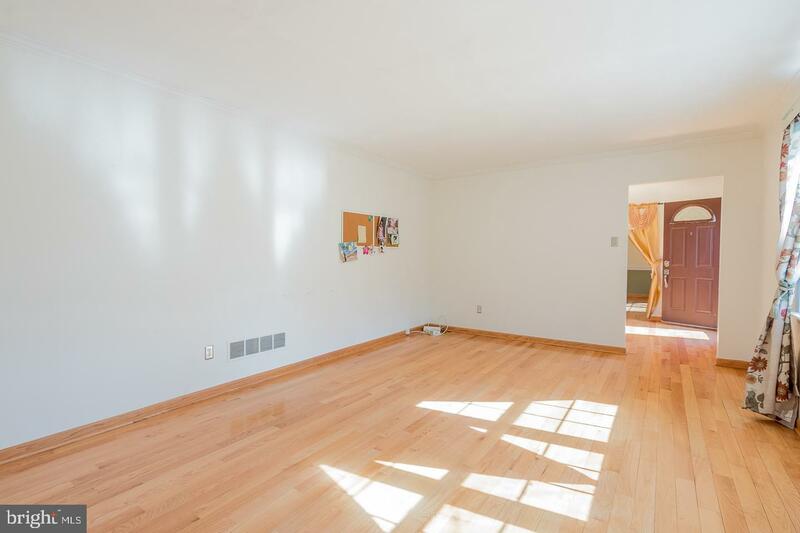 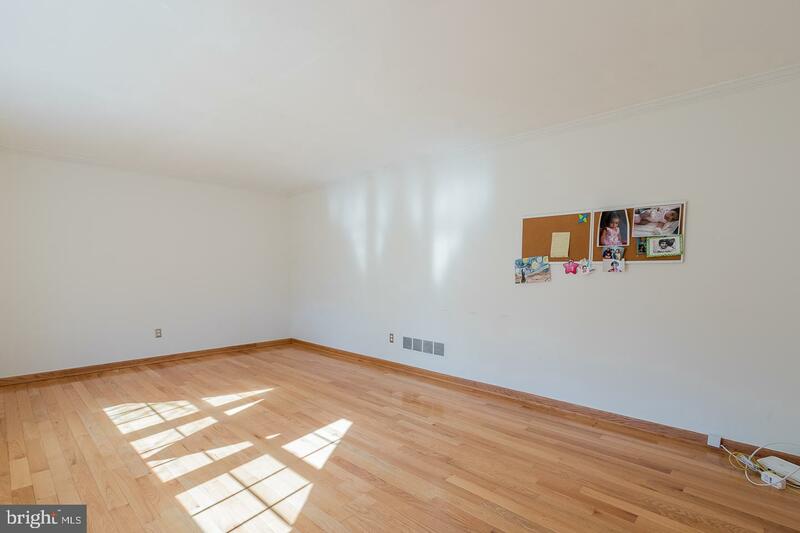 It has complete hardwood floors throughout the first floor and second floor. 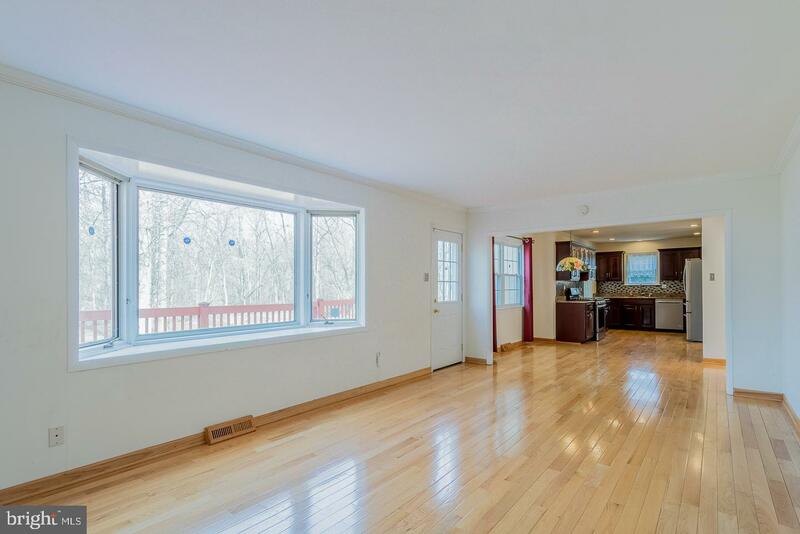 The kitchen has cherry cabinets and granite countertops. 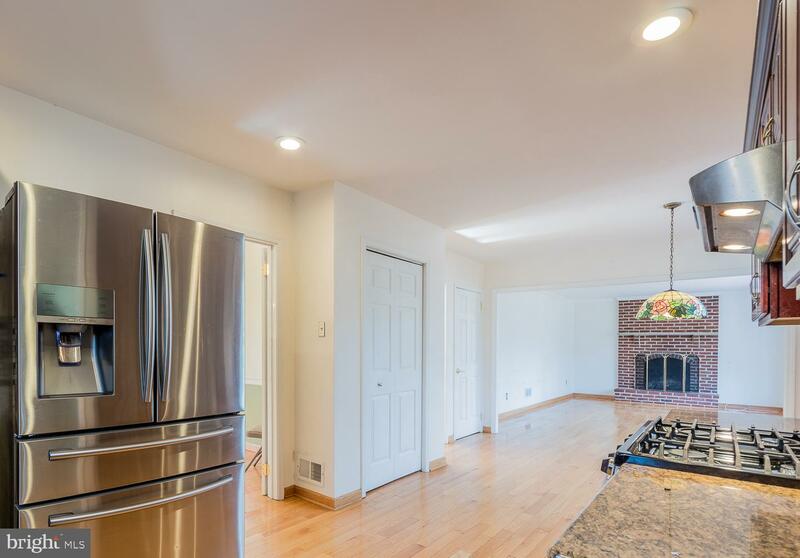 Recently installed gas cooking range, new dishwasher. 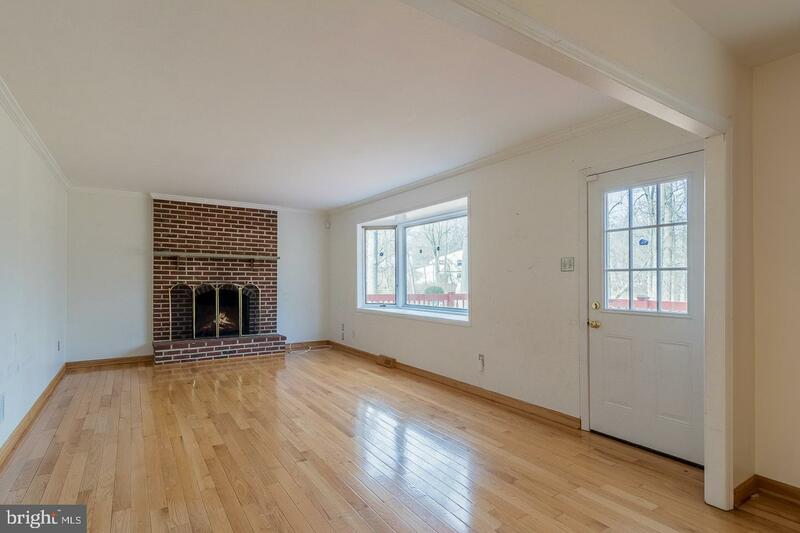 The first floor includes a large living room, a formal dining room and a spacious family room with a wood-burning fireplace. 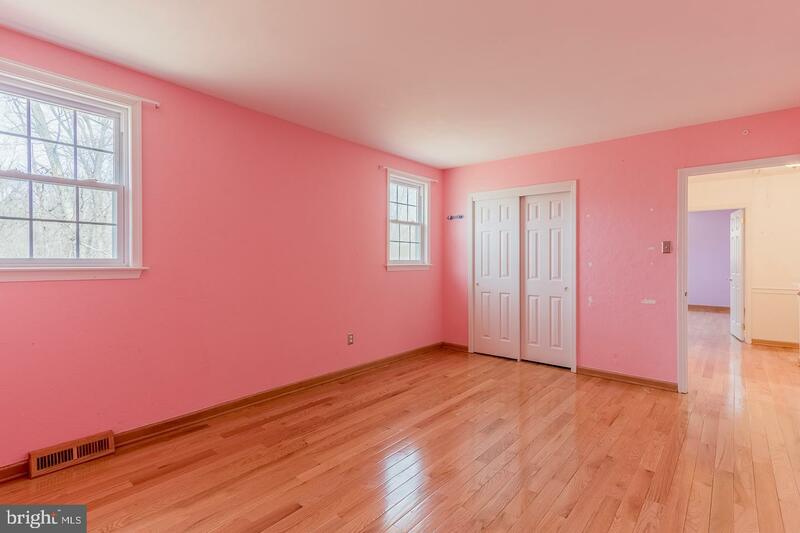 Upstairs there is a master bedroom with master bath. 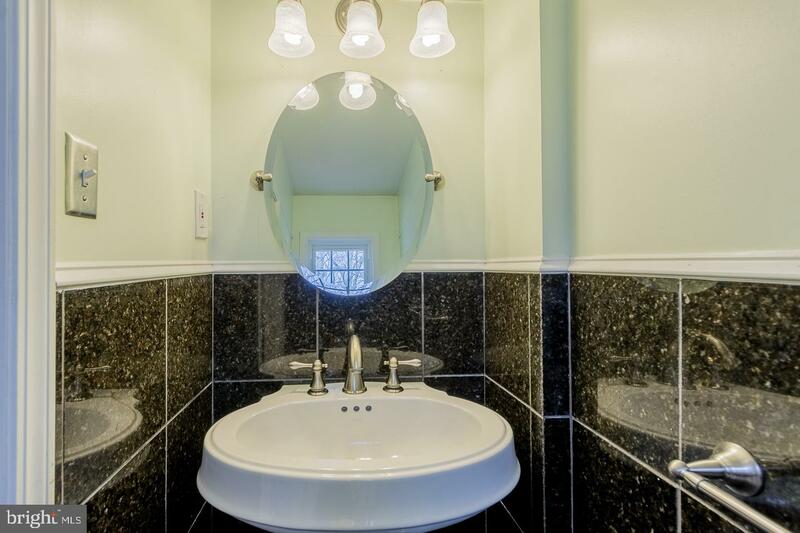 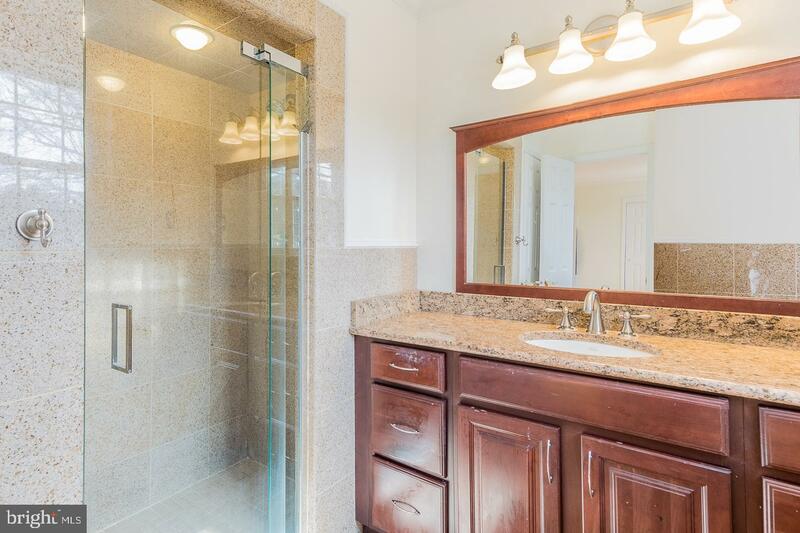 The bath has a granite countertop vanity and frameless shower. 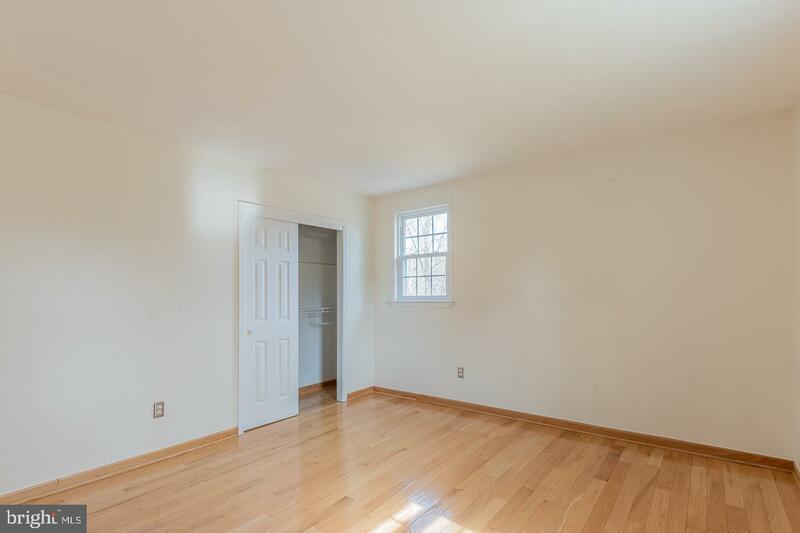 Three additional bedrooms and hall bath. 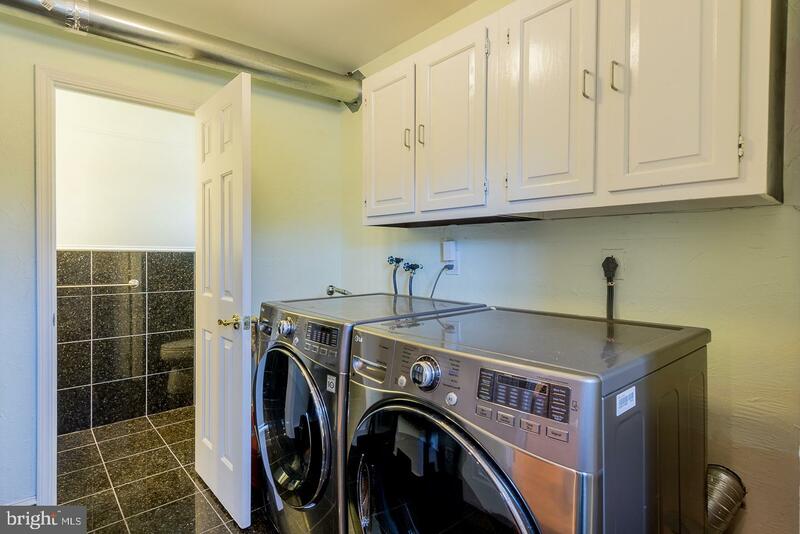 The home has a 2-car garage and main level laundry. 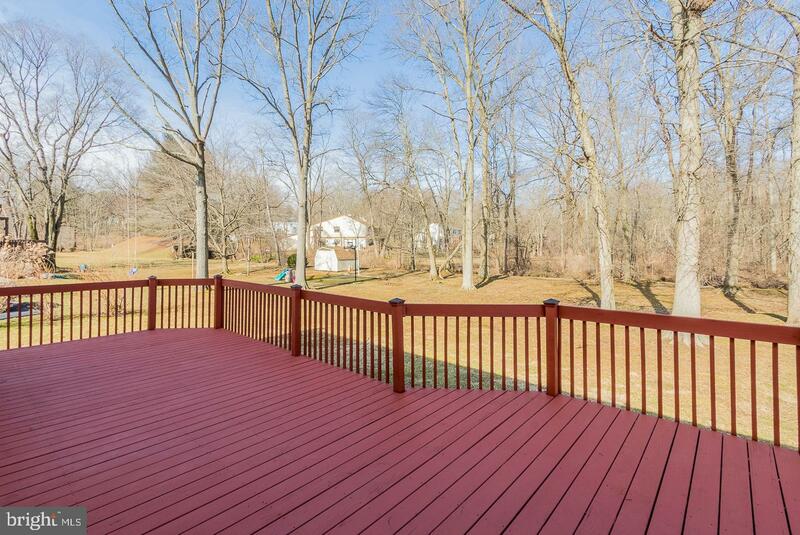 The private backyard is truly a place to relax. 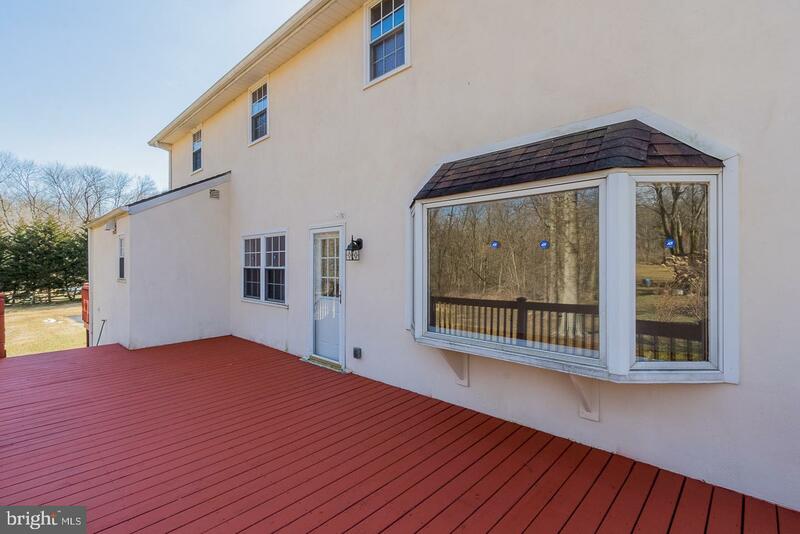 This home has everything and just waiting for new owner. 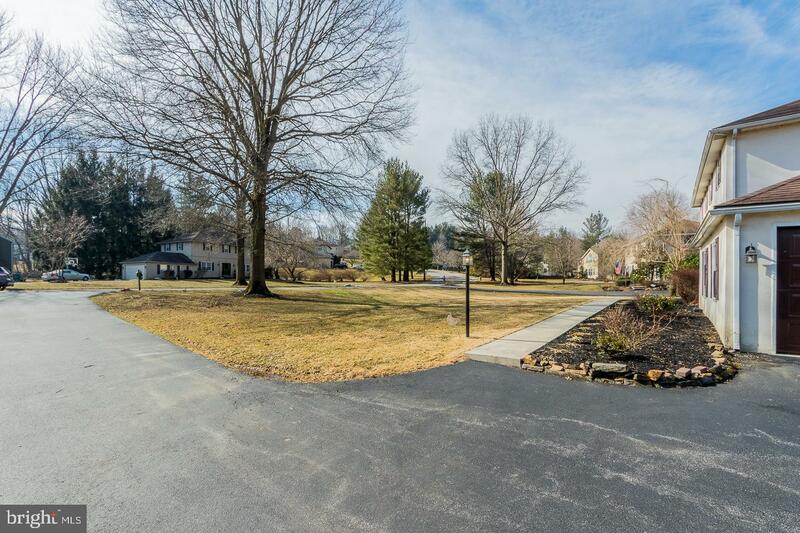 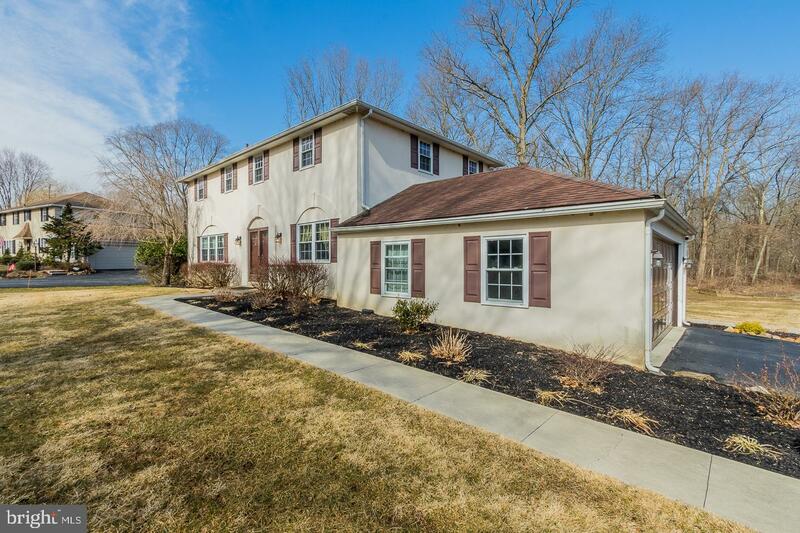 It is an excellent opportunity to buy a singlefamly home in award-winning Radnor Schools.